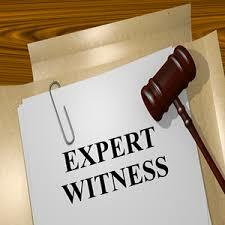 A qualified expert witness is someone who has knowledge, skill, education, experience, or training in a specialised field. Whatever the reason for litigation — marital dissolution, shareholder/partner dispute, fraud, insurance claim, or a commercial lawsuit — some type of financial information will likely play an important role in resolving the matter. How that information is analysed, interpreted and presented could determine the outcome. That’s why you need an expert witness who understand how financial reports are developed, what the numbers mean and how to use them in testimony. These are areas in which Lee Goldstein the CEO of Business Reports & Values excels. Having qualifications in Accounting & Finance, Valuations, Forensic Accounting and Intellectual Property as well as over thirty years experience in business broking means the knowledge gained through dealing with a diverse range of industries enables Lee to have insight that very few can match. 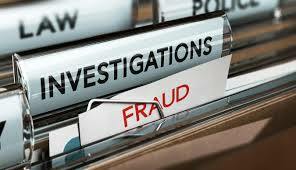 Our reports are clear and concise and are easily understood by all parties in the legal proceedings. Since 1986 we have valued a diverse range of private, public and multi-national companies for various reasons. We value businesses Australia wide and also overseas. Businesses as diverse as a Queensland Radio Station, a Melbourne Japanese Restaurant, or a Marine Electrical Company in the USA & Hong Kong.